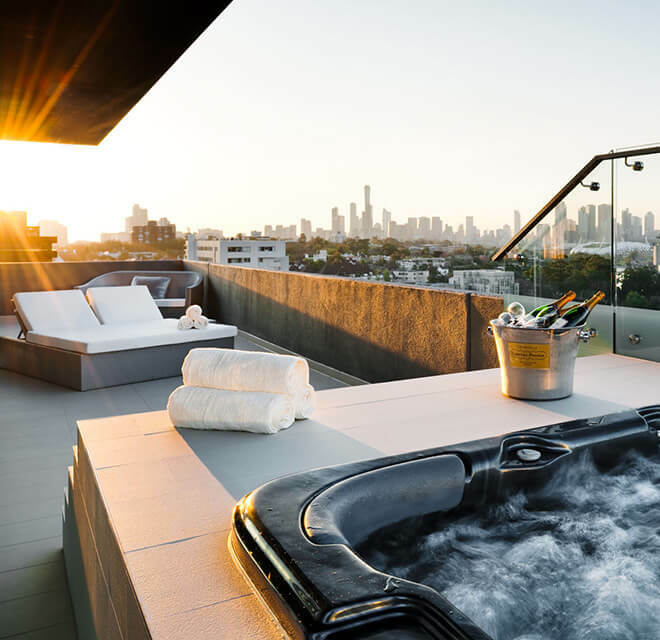 TripAdvisor, the biggest and most trusted travel site in the world, has named some Sydney and Melbourne hotels as among the very best places to stay in all of Australia. And at Blys, we think that’s great news for both us and for you. Why’s that? Because while our mobile massage is renowned for coming to your home, we can also be knocking on your hotel room within an hour. There’s no need to do anything: we’ll bring the table, the towels, the oil and our magic hands. This is where a hotel massage travellers love can be done in five star style. It made the top 25 on TripAdvisor, but it was actually awarded #2 on the Conde Nast Traveller’s Reader’s Choice Awards. Next up for a hotel massage Sydney travellers can really indulge in can take place at The Darling, with harbour views. 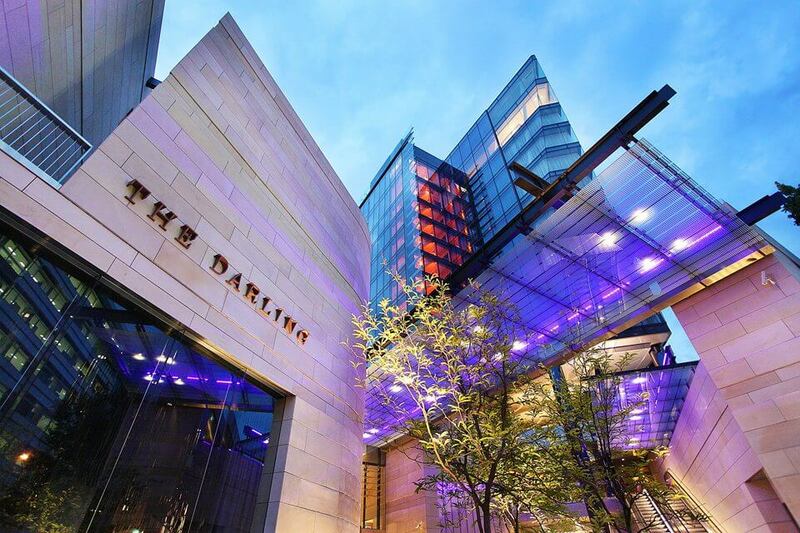 Number 24 on the TripAdvisor list, The Darling also won a Gold Award at the NSW Tourism Awards last year. If you’d rather get a hotel massage Melbourne clients always rave about for boutique style, try the Larwill Studio – inspired by the Aussie artist David Larwill, whose incredible works you can take in as you enjoy that relaxing or soothing mobile massage. Now we’re getting quite high on that TripAdvisor Top 25 list – The Primus is comfortably inside the top 10! 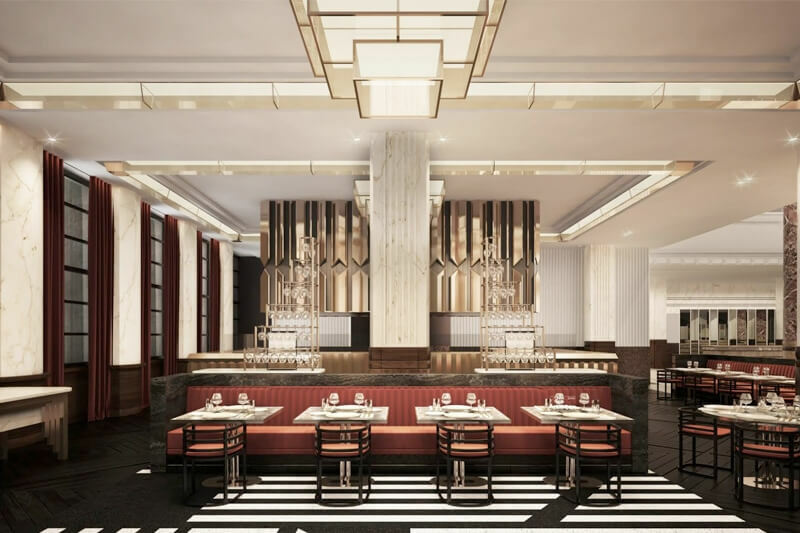 So that’s going to be a hotel massage travellers truly enjoy, right in the heart of the CBD and combining contemporary style and art deco. Even better for a hotel massage in Sydney you will never forget is the Ovolo 1888. Why’s it so great for a mobile hotel massage? The site – a trendy former wool store – and the atmosphere are truly perfect, complete with mid-century, period furniture in fantastic colours. We mentioned that Melbourne’s Park Hyatt is great for a hotel massage – and Sydney’s offering is even better! 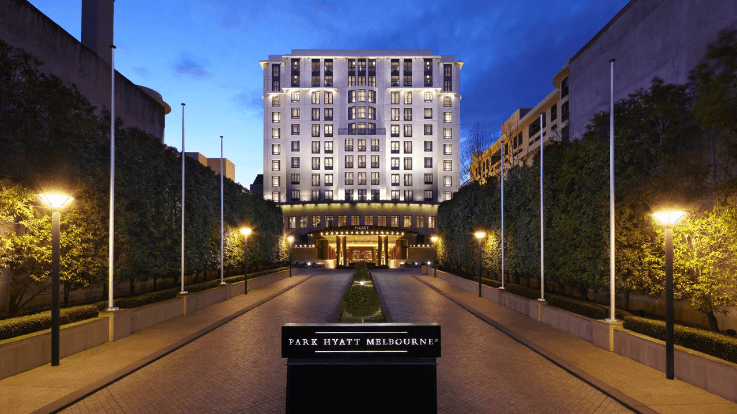 You cannot beat the contemporary luxury of the Park Hyatt, located in the historic The Rocks area. You might not feel too relaxed if you try to spell Woollomooloo – but for the ultimate Melbourne or Sydney experience in in-room hotel massage, there’s simply nowhere better. The site – the timber wharf over Sydney Harbour – is divine, and every detail in your room will be as perfect and relaxing as the hotel massage travellers will simply never forget. If you’re staying in a Sydney or Melbourne hotel, call Blys or book your massage online on our website or download our massage app, and we can get knocking on the door of your room in an hour. We’ll take care of everything – simply book and be prepared for a perfect in-room massage experience! So there’s our list! We hope you’ve gotten some inspiration for where you’ll be staying next on your travels through Sydney and Melbourne. The best Sydney massage is a Blys massage – making wellness accessible to everyone! Blys is also available as massage Melbourne and massage Brisbane City, so no matter where you’re travelling to, in east Australia, take a massage with you through Blys.